And there’s plenty more tutorials they’ve created to help explain exactly how they did it. Check them out. Posted by emiliekopp in labview robot projects, robot fun. 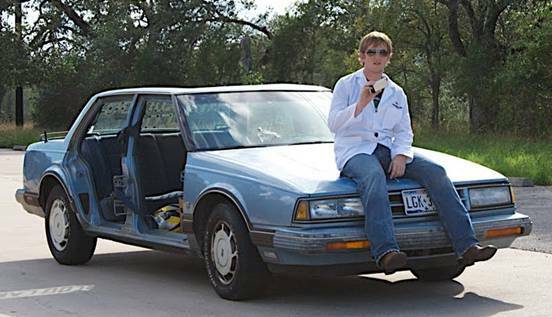 Check out other projects from these car-surfing cowboys at engineerawesome.com.